The design industry is a saturated one. Especially if you’ve found yourself in a niche that involves small business owners or creative business owners. Someone can post in a Facebook group looking for a designer and within 20 minutes there are 50 comments on the post. All designers who want (or even need) the job. The key to keeping yourself booked with clients in an industry like this is to make yourself stand out. If your services are laid out next to those 50 other people, what will make the potential client choose you? If you’re like a lot of the designers I’ve talked to, you’re not quite sure. Now, if that’s really the kind of design work you want to be doing and really what your ideal client needs – okay. But too many designers fall into the trap of thinking those are the services they have to offer. And even if you do come back to branding and website design, consider how you can make your packages unique to you and your clients. This is the big one I wanted to get to today. If you’re offering design services and the result of that service is…getting the design…there’s nothing special about it. I mean, obviously you’re going to make something amazing that your clients love, but you offer more than design. You do more than make pretty websites and it’s time to start selling your work in a way that shows it. That is what will make your services stand out. 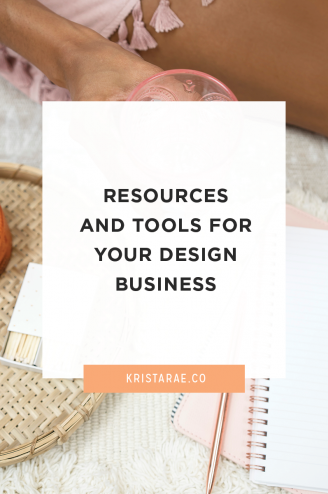 You and all the other designers out there offer design…but you can offer your clients a specific result that is worth a whole lot more than a pretty design. Along with the benefit of standing out, there’s another big benefit here. When you’re selling the results you get your clients and not just a design, you can charge a whole lot more. People will only pay so much for a website. There’s a set limit on that amount for each person, but a “website” really is only worth so much. But when you’re also selling a specific result that you know your client really wants, that’s when you can get to the point where you can start boosting your prices. 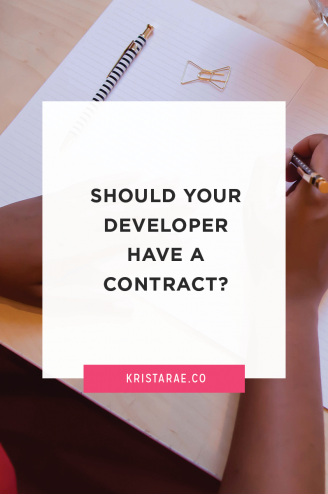 For example, someone might pay $2000 for a website design, but what would they pay if you could create a website that would increase their product sales and funnel performance to get them to that next income goal? I know thinking about these things can be a lot to handle. Thinking outside the box is always uncomfortable and intimidating. 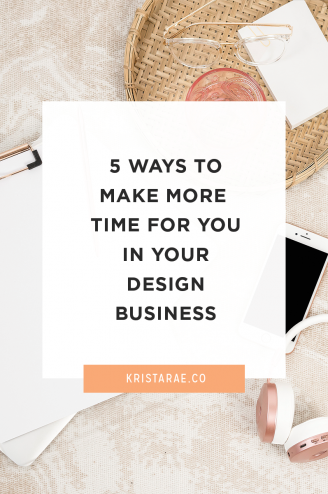 But when you’re in an industry like design, it’s important that you take those uncomfortable steps so you can set yourself apart from everyone else out there. Take some time today to reflect on the services you’re offering. 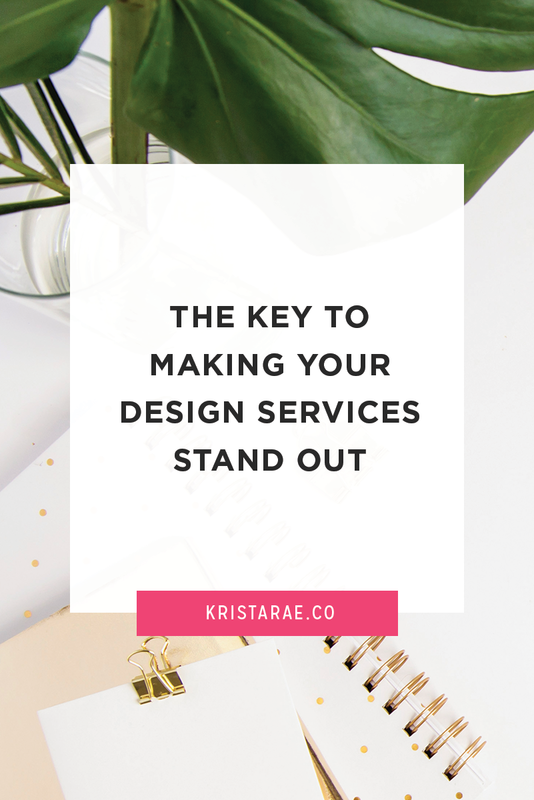 Consider how you can make them different from the common design services you run across – even if you do continue offering branding and websites. 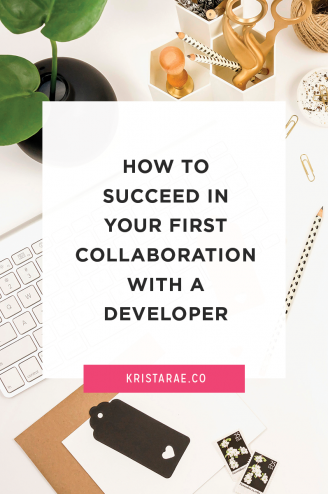 From there, consider what you’re really helping your clients achieve by working together. Yes, they’re getting a professional brand or a gorgeous website, but you’re giving them more than that as well. Key in on what that is.